When you talk about the smartphones, one of the first names which come to your mind is Nokia. This Finland based multinational company has managed to maintain its hold on a fair share of the Indian smartphone market for quite some time. 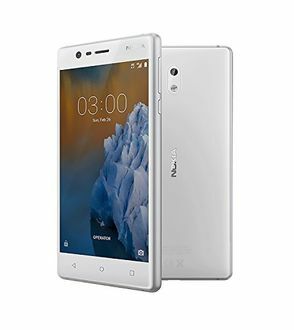 Although Nokia has recently come up with mobile phones which operate on Android, it has an ample range of smartphones that run on Windows. 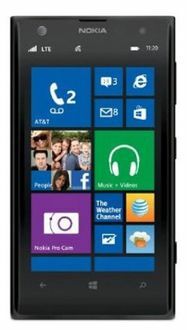 Sold under the name of Lumia, these smartphones come with several features such as a Full HD 1080p display, 2GB RAM, 32GB internal memory and above, and an impressive battery life. It is also evident that these smartphones are a sheer delight for photographers. These come with either a 20 MP or a 41 MP primary camera that has a Carl Zeiss lens. 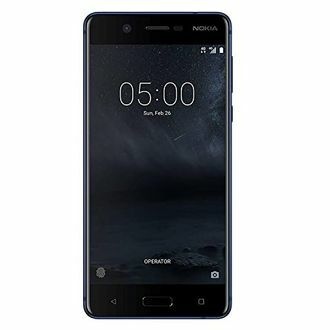 If you love to capture the beauty around you in your smartphone, then do visit the below price list of 8 Nokia 2GB RAM Mobiles, updated on 19th April 2019. 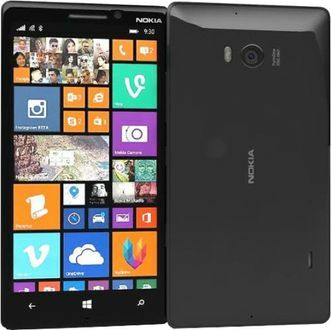 Your search for the best Nokia smartphone ends here. 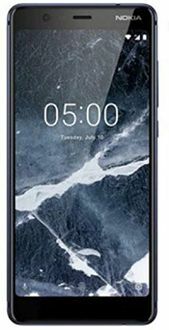 You can easily compare the prices and features of various Nokia 2GB RAm mobiles sold across different online stores such as Amazon, Flipkart, and Shopmonk. With a Snapdragon 800 processor and a processing speed of 2.2 GHz, you can expect your phone to work like a charm. A variety of sensors found in Nokia mobile phones such as a gyroscope, accelerometer, proximity, and ambient light help you in every way. The screen is well protected with a Gorilla Glass 3.